Labour MPs hailed Britain’s contribution to the creation of the State of Israel in a Westminster Hall parliamentary debate this week. MPs were debating the 1917 Balfour Declaration, when Britain declared its support for the establishment of a Jewish national homeland in the land of Israel, ahead of its 100th anniversary next week. 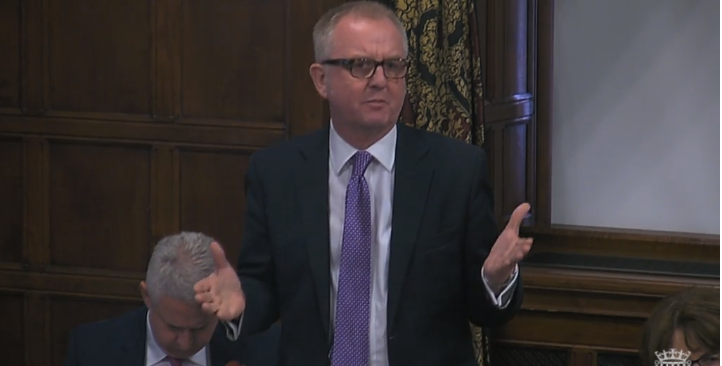 LFI parliamentary supporter Ian Austin MP hailed Labour’s historic support for the Jewish state. Quoting Harold Wilson, Mr Austin said it would not have been possible “for a political party to be more committed to a national home for the Jews in Palestine than was Labour”. Louise Ellman also noted the infamous ‘Three Nos’ of Khartoum, where the Arab League declared “no peace with Israel, no recognition of Israel, no negotiations with it” after the end of the Six Day War. “The reason for the occupation was Israel surviving the war of 1967, which was unleashed by Arab forces”, said Ms Ellman. Ms Ellman noted Palestinian rejections of offers of statehood “at Camp David in 2000 and Taba in 2001 and Ehud Olmert’s offer in 2008”. She further stated that the way to resolve the conflict was through direct negotiations to “secure two states for two peoples, Palestine and Israel”. Ian Austin argued that the path to peace required reconciliation and peace-building measures: “Instead of boycotts, sanctions and other measures that drive people apart,”, he said, “the answer [is] to promote dialogue, build trust, encourage negotiation, and promote economic development, trade and investment in the West Bank”.